It is customary in the real estate industry for the seller to pay the commission on the the sale of their property. But who are you really paying and why? According to licensing law, only licensed brokers can serve as fiduciaries. 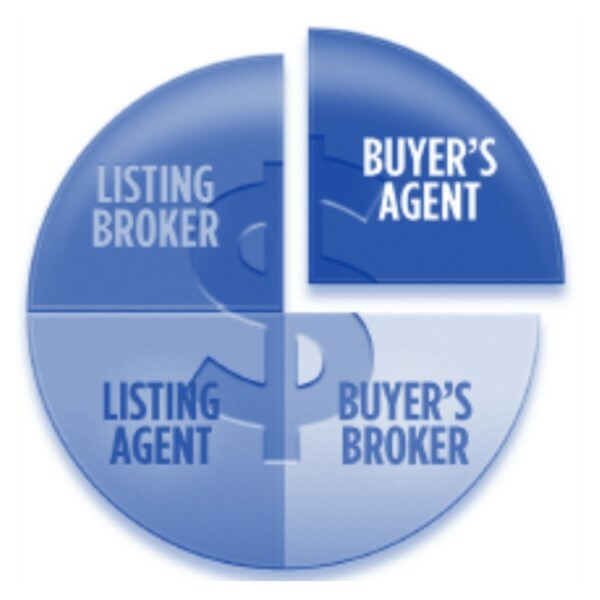 They have "agents" or licensed salespeople who work for them, but they have the legal responsibilities of operating the brokerage. The salesperson license allows salespeople to serve as agents of the broker. They can negotiate contracts, but the seller is actually negotiating with the broker, by proxy. Commissions are paid according to the terms of two contracts- the listing agreement, and the sales contract. When you list your home you must come to an agreement with the salesperson on the commission you will pay at closing for the sale of your property. In our market that commission is usually 5-6% of the sales price. Once the home is listed in the Multiple Listing Service (MLS), the listing agent discloses the terms of the commissions to the other competing brokers, so they will bring their buyers to the listing. When the buyer's broker presents a contract to you the seller, it will include a provision to collect their share of the commission, as offered by the listing agent in the MLS. This means a commission are being split four ways. Commissions are generally shared 50/50 between the listing agent and the buyer's agent. They then have to split their portion of that commission with their broker per the terms of their salesperson contract. They may also have to pay others such as showing agents, inside sales agents and transaction coordinators who have help facilitate the successful close of the transaction. All commissions are negotiable, however you should keep in mind that commissions are payment for services rendered. Many sellers simply see the 5-6% they will pay as an additional and unnecessary cost. It is possible to sell your own home (For Sale By Owner) but it is also possible to represent yourself in court. It may work out for some people some of the time but more often than not hiring a lawyer is the wisest and most financially sound choice. Listing your home with a real estate agent not only ensures that you are in compliance with state, federal and locally required disclosures but that your home will receive the greatest possible exposure to willing and able buyers. The more willing and able buyers that see your home the more likely you are to sell your home for top dollar! 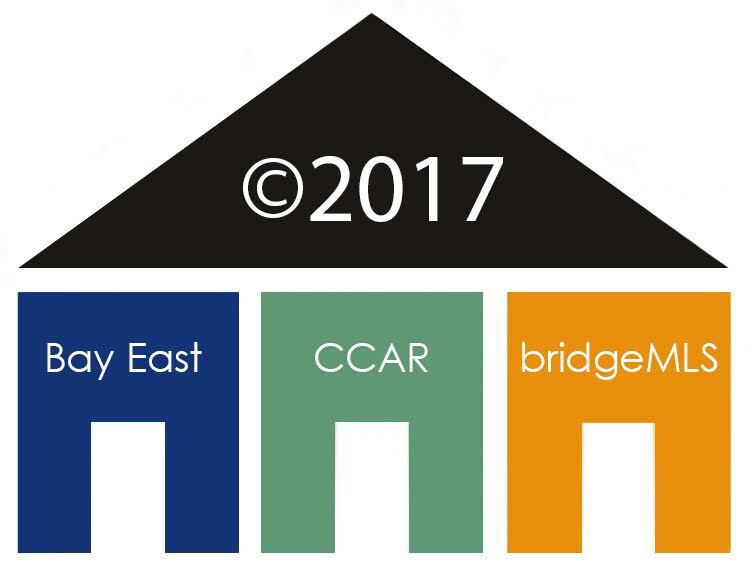 © 2019 BEAR, CCAR, bridgeMLS. This information is deemed reliable but not verified or guaranteed. This information is being provided by the Bay East MLS or Contra Costa MLS or bridgeMLS. The listings presented here may or may not be listed by the Broker/Agent operating this website. Date and time last updated: 4/22/2019 6:55 PM CST Website provided by: HBN Media/Commissions Inc.